Since we aren't doing a podcast until tomorrow (and it may be a short one if the series isn't wrapped up), now seems like a good time for a quick Q&A. Fire away, will RT with answers. Since the NHLPA came out with their player polls from around the league I figured I’d add another category. One that I may add is vital. After polling only myself, here is this season’s Golden Knights All-Hair team. There’s not much to explain. Of course Karlsson has the nicest hair on the Golden Knights. He’s a Swedish blonde, do I need to say more. My wife already says enough. Karlsson has the true definition of a hockey flow. His hair graciously flows while he glides up the ice on the way to embarrassing another goaltender. Karlsson obviously goes to a premier salon and uses high-end conditioners but like his talent, he was born with a beautiful head of hair. Bottom line is chicks dig it. It’s as tight as a low fade can get. Reaves must get his hair touched up daily or every other day. Short on top, lined up in front, and sometimes a carved side part. A sleek tapered cut for the NHL. 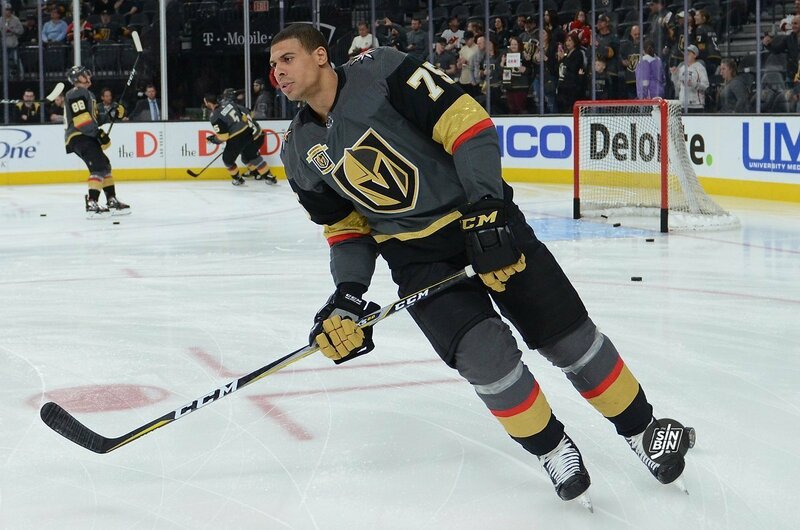 Reaves has that charming badass look that the Vegas Strip has been waiting for since Mike Tyson. Long before Las Vegas got an NHL team, I suggested that it made sure to reach out to the city’s large Latino community and have a Spanish radio broadcast of the games. Fortunately, Kerry Bubolz listened. And last year, selected home games were on ESPN Deportes (1460 AM). This year, all the home games are being broadcast. Hopefully in the future, all games, home and away, will be broadcast, assuming it’s financially feasible. But the announcement Monday by the team that it was expanding its social media reach to Spanish was an excellent move. Obviously, the hope is to grow the fan base and attract younger followers. Social media has proven to be the right medium to accomplish both. I admit, my Spanish is extremely limited. 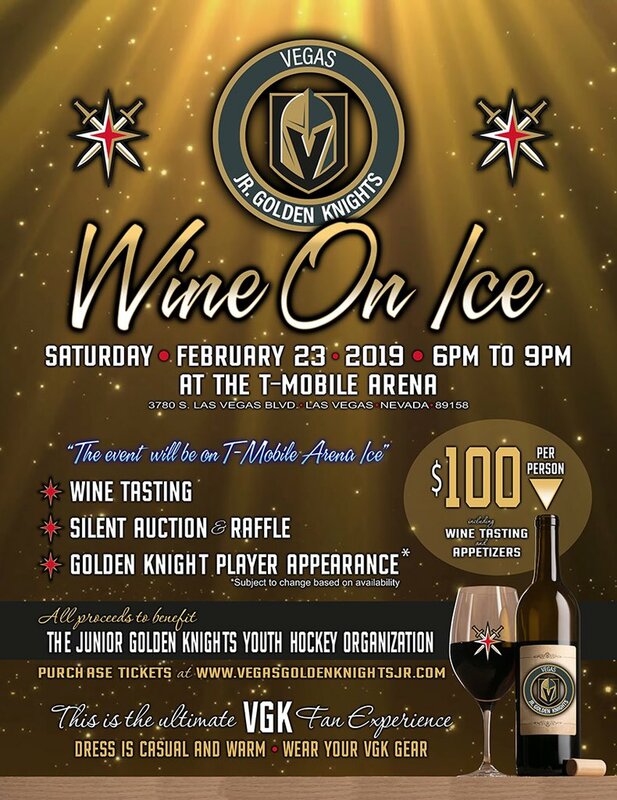 I took French in high school and I would need help if I tried to conduct an interview with Marc-Andre Fleury or Pierre-Edouard Bellemare or Jonathan Marchessault in French. Q: Why do this now? Why not wait until next year? Better yet, why not have done it before this season? A: “Our efforts to reach the Hispanic communities are always on-going. This was a concept that we wanted to do right in an authentic and intentional way. In order to do it right, we had to have the resources and strategy in place so we felt that now was the appropriate time. Q: How many Twitter followers are there for your English account? What is the projection for Spanish Twitter? Q: Are there plans to travel the radio guys next year or through this year’s playoffs? Or will the broadcast on ESPN Deportes remain strictly a home-only situation? It was a good old-fashioned Vegas roast on the latest episode of the Spittin’ Chiclets podcast. 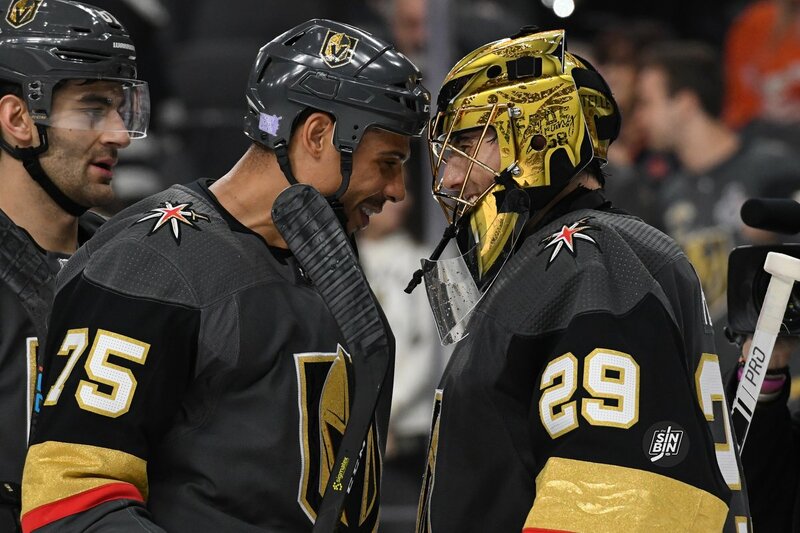 Host Rear Admiral and former NHL’ers Ryan Whitney and Paul “BizNasty” Bissonette welcomed Golden Knights star’s Marc-Andre Fleury, Nate Schmidt and Ryan Reaves to an evening at the Friars Club. 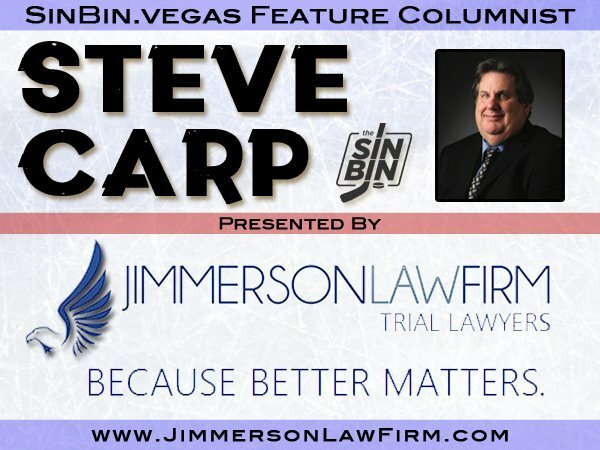 Coming right off the faceoff, the trio wasted no time bagging on Vegas’ early struggles, and Nate Schmidt’s suspension. After Fleury cracked up the room with his playful knock on his teammate, the gang asked Schmidt to get into his little stint in Vienna. Bag skating is a term players use when coaches are riding them hard in practice. It might be before or after practice, and it could be a variation of laps, goal line to goal line sprints, or suicide laps. Which are even exhausting to think about. Schmidt was asked if he traveled with the Vienna Capitals, his adopted club. The never bashful defenseman, although ashamed, openly admitted to some sweet star treatment in Europe. Before Christmas, a college hockey showcase took place at the City National Arena featuring dozens of hopefuls looking to be recruited by NCAA hockey programs. I spoke with several college coaches, and not many of them were there to scout goaltenders. Mostly centers and defenseman. I asked why such low interest in goaltending, and one coach told me that all of the good goaltenders in the country have already committed or is currently playing in college. So the odds of finding a goaltender at a college showcase is very low. What was interesting was this coach went on to explain he tries to sway youth players away from playing goaltender. And he’s looking out for their best interest. I asked the former #1 Overall Pick, a 425 NHL game winner, three-time Stanley Cup champion, future Hall of Famer… oh heck, I asked the goalie with a million accolades Marc-Andre Fleury about youth goaltending. Think about it, in a game only one goalie plays for a team. There’s only two per dressing room. 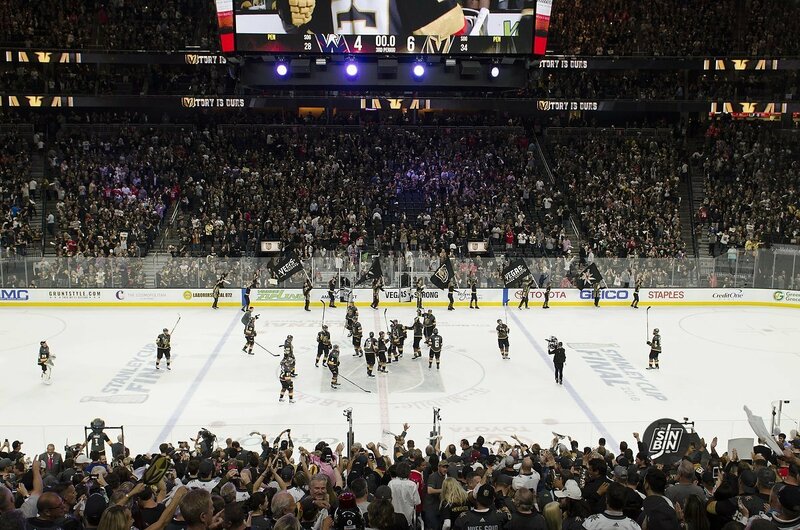 On every NHL roster you’ll notice nineteen positional players and only two goaltenders. So essentially, there are only 62 NHL goaltending jobs in the world. Keep in mind there are roughly 600 other players in the NHL. Pretty tough to make the show with such limited number of netminding jobs. 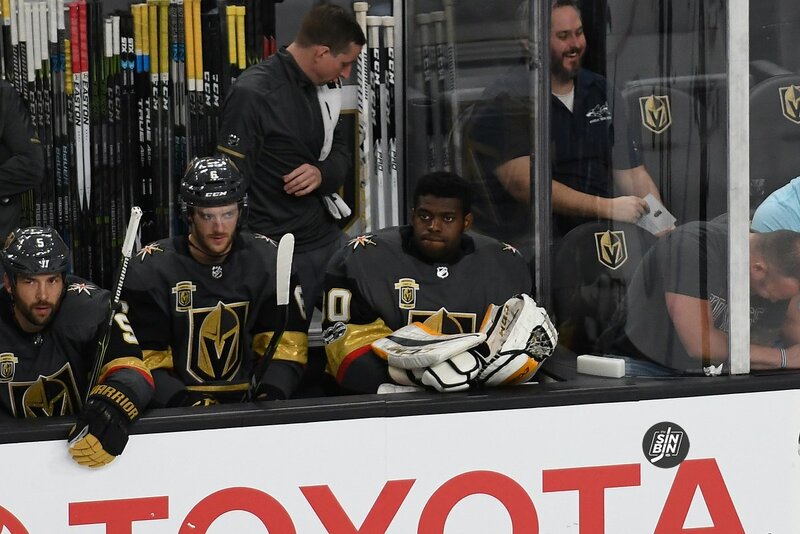 Subban looks lonely on the VGK bench, imagine how it feels for the backup on a bantam team. Like Fleury mentioned, if a young goaltender isn’t playing then he’s sitting on the bench not improving. Possibly missing out on future opportunities on the ice. A young, less skilled forward or defenseman will get the ice time to work on their craft, a backup goalie does not. Which is why youth and college coaches suggest kids try all positions to see which really fits best. Not all young goalies can be the consensus number one goaltender in the world at age seventeen like Fleury was. At the youth level the cost of goalie pads are more expensive than other positions. Competition is tight so ice time is limited. Scholarships don’t come easy for goaltenders, leaving parents footing the tuition bill. And if a young goaltender ends up getting drafted, there are less than 100 NHL positions too look forward to. The odds are certainly stacked against them. So, I guess the moral here is tell your future NHL’er that it’s best to start off as one of the other nineteen positions. I don’t know, tell them chicks dig centers, and d-men are the best skaters on the team. This way they can look ahead to playing in high school, college and possibly further. 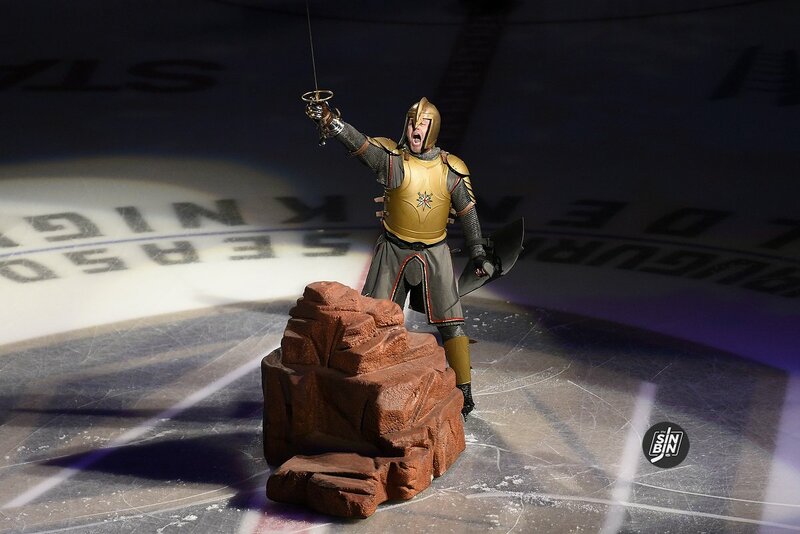 Unless, of course your child is the next Marc-Andre Fleury. In that case email Dave Prior.